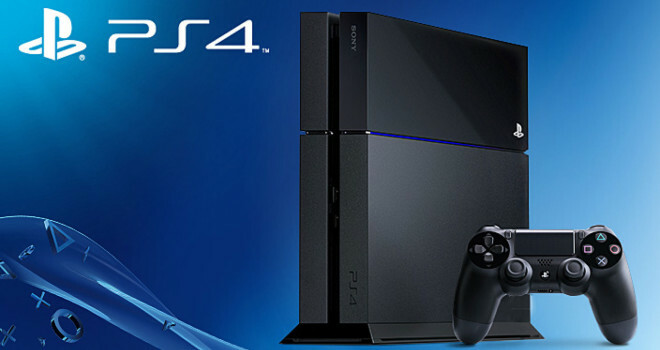 Last week we reported that Sony’s 2.00 update was causing PS4s to get stuck in rest mode. As expected, Sony has come out with a fixed called v2.01. v2.01 fixes the problems of 2.00 and will provide the PS4 with improved system stability. If you have a PS4, you should go download the new update.